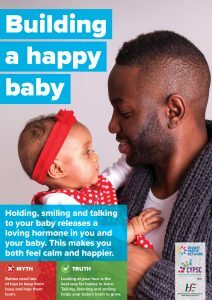 We are proud to present our ‘Building a Happy Baby’ Infant Mental Health Posters, a joint effort between the Galway Parent Network and the Galway City Early Years CYPSC. The four messages are based on foundational Infant Mental Health messages, including a ‘myth’ and ‘truth’ section highlighting that what we often have heard or believed to be true is outdated and could even be dangerous to our baby’s long term well-being. 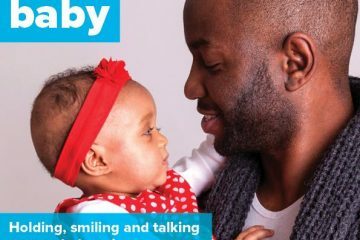 The messages were based on a UK UNICEF campaign, that was validated and localised by CYPSC members, and Graphic Design provided pro bono by Design Robot.